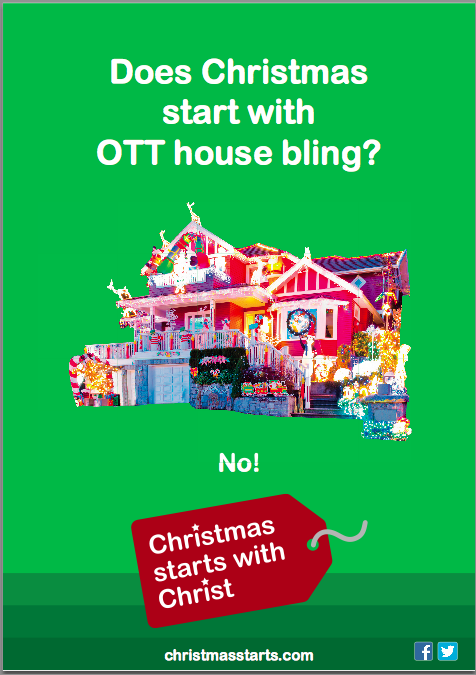 What does Christmas start with? 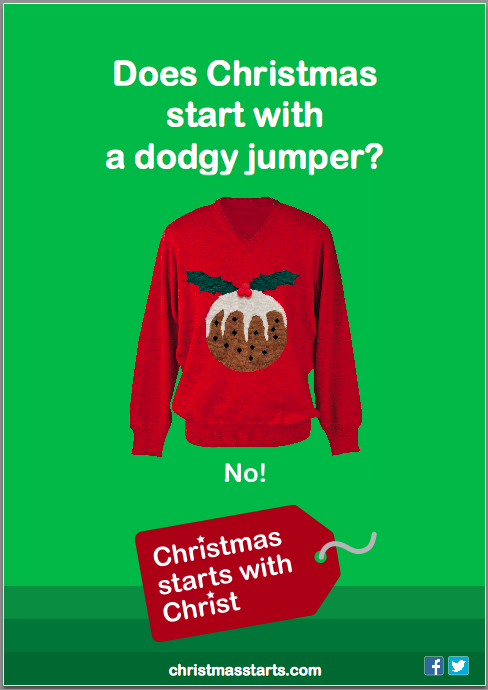 This entry was posted in Uncategorized and tagged Advent, Christmas on December 24, 2014 by stdavidandstpatrick. If you would like to hear this actually being sung, the follow this link here to listen to a recording. Can you work out what it is??? This entry was posted in Uncategorized and tagged Advent, Christmas, Music on December 22, 2014 by stdavidandstpatrick. Today, 17th December marks a shift in our season of Advent. No longer do we look towards Christ’s coming at the end of time, but at his coming in the flesh – his birth at Bethlehem. For those who pray Vespers – the night prayers of the Church – the antiphon mentions many of the titles of Christ, the so-called “O” antiphons. 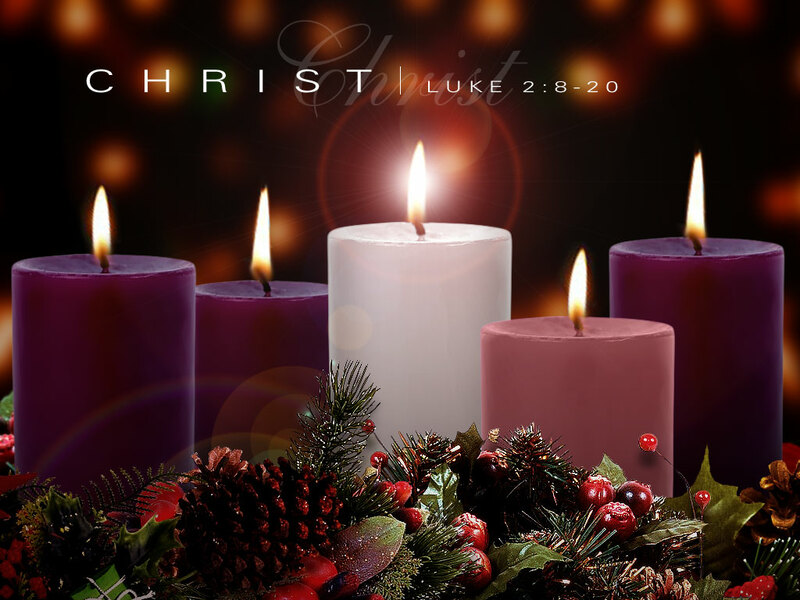 Each antiphon, from now until Christmas Eve, starts with a title of Christ. They are: O wisdom, O Adonai, O stock of Jesse, O key of David, O rising star, O king of nations and O Immanuel. 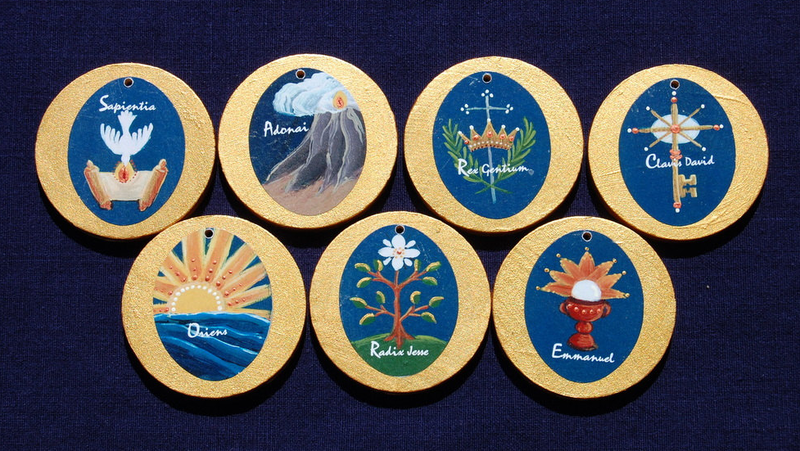 The Latin tiles are O Sapientia, O Adonai, O Radix Jesse, O Clavis David, O Oriens, O Rex gentium and O Emmanuel. 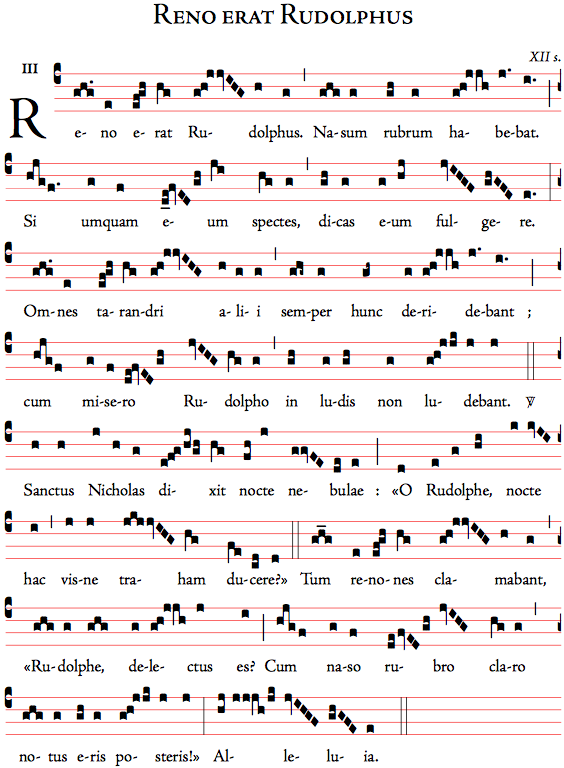 The full antiphons are given here. This entry was posted in Liturgy and tagged "O", Advent, Latin, Liturgy on December 17, 2014 by stdavidandstpatrick. Today is Gaudete Sunday. Here’s a twist on the ancient hymn of today with, the translation given below! Enjoy! (Out) Of the Virgin Mary – rejoice! This entry was posted in Uncategorized and tagged Advent, Christmas, Gaudete, Spirituality on December 13, 2014 by stdavidandstpatrick. “At this most agonising of times we have to struggle not to forget that Our Lord called upon us to love our enemies and to pray for those who persecute. But by being with you this Christmas time I wanted to assure you of my constant thoughts and sympathy. 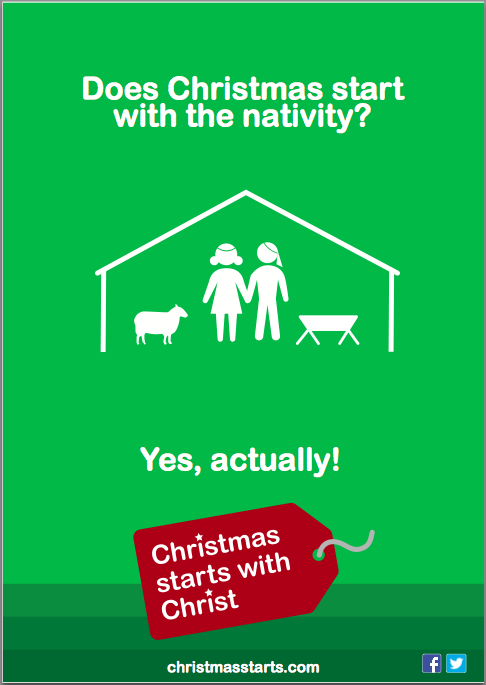 As you know, the story of the Nativity ends with the Holy Family fleeing for refuge from persecution. 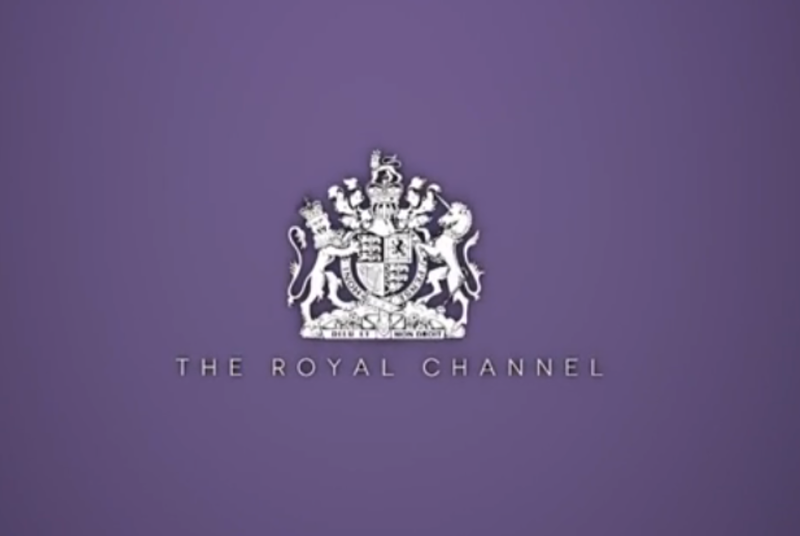 You and your families are quite literally following in the footsteps of the Holy Family” HRH the Prince of Wales. (Image, ℅ PA. 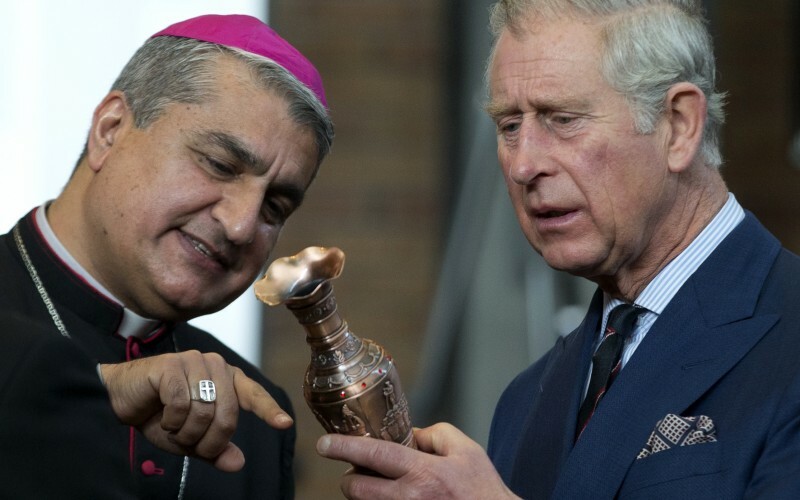 Prince Charles with ArchBp Habib of Basra). This entry was posted in Uncategorized and tagged Advent, Christmas, Iraq, Prince of Wales on December 9, 2014 by stdavidandstpatrick. Our Advent Youth Retreat takes place from Friday 19th December to Sunday 21st December. 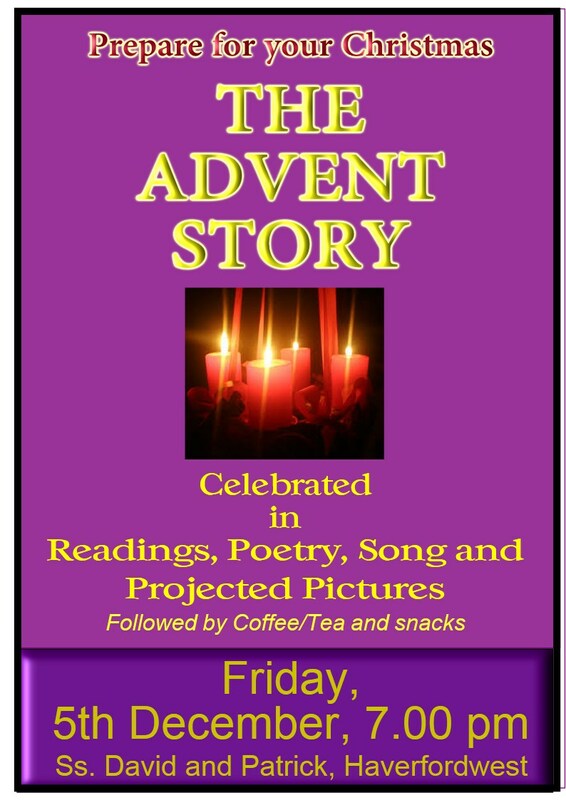 If you are at Secondary School age to University Graduation come and join us in the hall for our Advent retreat. Sign up in the Church porch and bring a sleeping bag! There will be talks, Q&A sessions, games, prayer, reflections and prayer time. This entry was posted in Uncategorized and tagged Advent, Prayer, retreat, Youth on December 6, 2014 by stdavidandstpatrick. 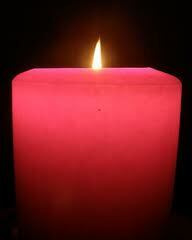 Prepare for Christmas by living Advent. Understand more this Friday at 7pm in the Church. 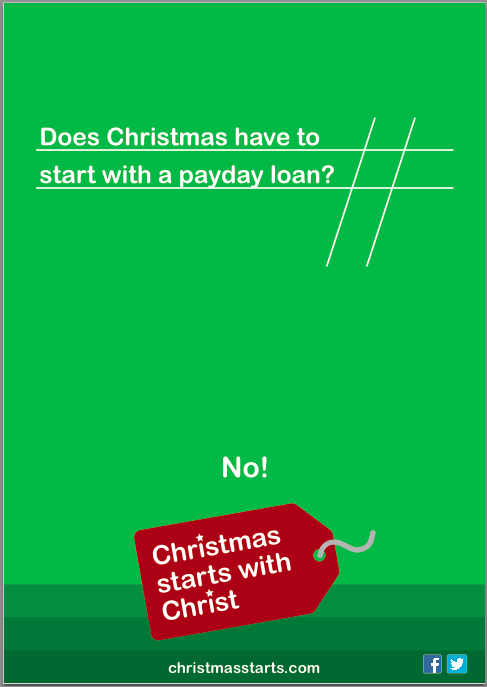 This entry was posted in Uncategorized and tagged Advent on December 1, 2014 by stdavidandstpatrick.